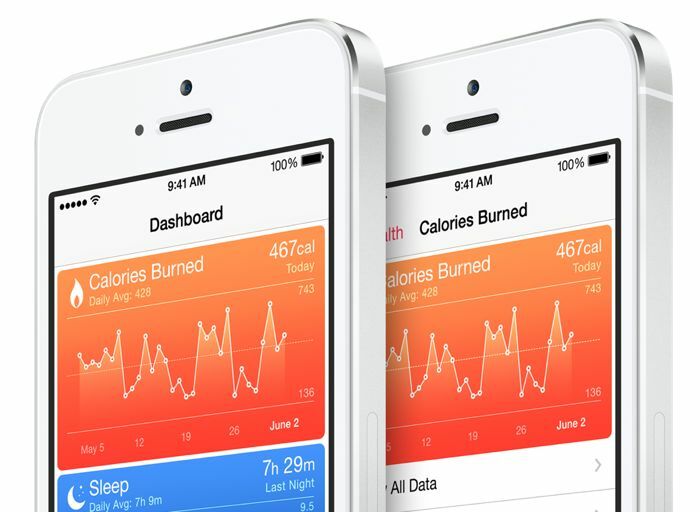 The Federal Trade Commission (FTC) is in talks with Apple over their new Apple HealthKit which was launched with iOS 8, and the FTC is looking for assurances from Apple that the data from HealthKit will be protected. According to a recent report by Reuters, Apple and the FTC have met on a number of occasions over the last few months to discuss how users data will be protected. The FTC are obviously looking to ensure that data in Apple’s Health kit is secure, and Apple have said that they designed ‘HealthKit with privacy in mind‘. Apple will launch their new Apple Watch early next year, and the Federal Trade Commission are interested in the Apple Watch, which will also come with Health Kit, and how users data will be used and also protected. There are no details as yet on whether the FTC will launch a formal investigation in Apple’s new health software, at the moment, it appears that the discussions between Apple and the FTC are on good terms.